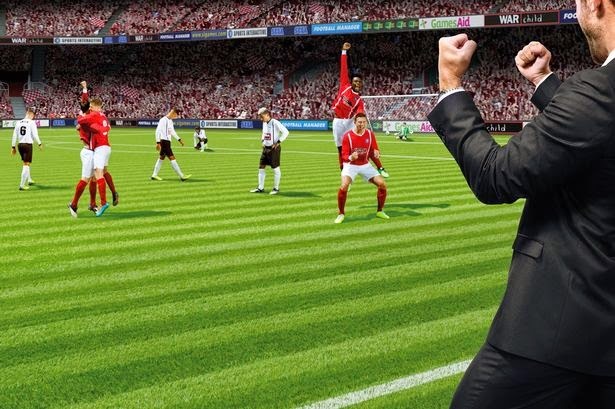 Could you manage in a "lesser" nation on football manager? Searching on Sky Sports for the latest football news today, I came across an interesting article, it was about the development of Indian football. A country such as India, with its large population of approximately 1.2 billion people, is more known for its interest in cricket rather than football. The article on Sky, titled FIFAs Jerome Valcke backing for Indian football raised several interesting points, of which, I was interested to read that FIFA are looking to help develop football in India. I have played one file on football manager 2014, managing in India, it was tough, a lot of the teams are quite similar and the skill level does take time to adjust to. I played around 3 seasons on my file and had started to develop a few Indian players for the national team. 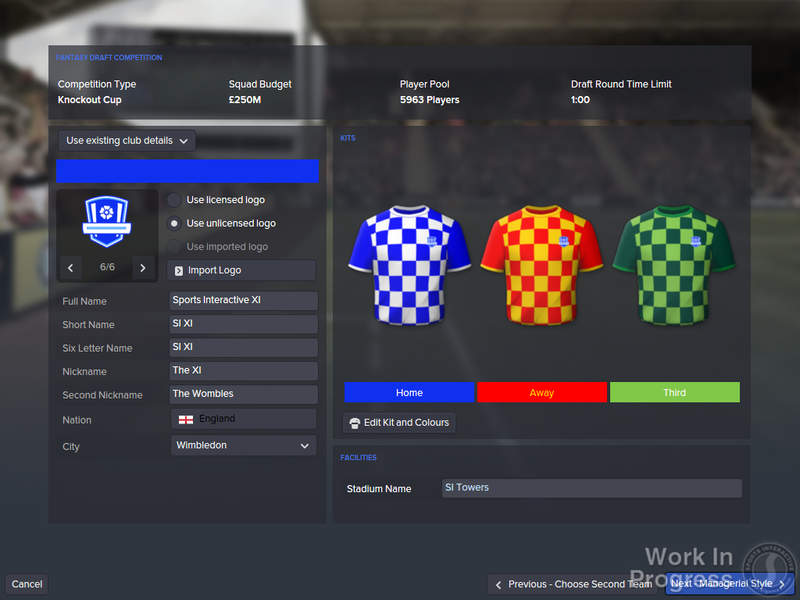 A game such as Football Manager, provides us with the chance to explore some of the so-called "lesser" football nations. 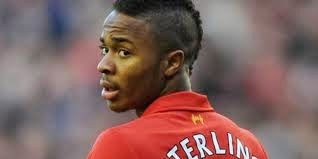 Countries such as England, Italy, Spain and Germany are already very well developed when it comes to football. The David Beckham effect, when he went over to America to play football raised the profile of the sport in the USA and with the population of America, I have no doubts in 15-20 years America will be a dominant force within the world of football. In recent years, household footballing names such as Del Piero and Trezeguet are playing in Indian and just recently a game where these two high-profile names of football were playing attracted a crowd of around 35K, not bad for a nation who has a much bigger love of cricket than football. Can the effect of having "bigger" named footballers playing in the Indian league raise the profile of football in the nation and increase the interest in the sport? It was also interesting to read that in 2017, the U17 World Cup will be held in India, this is in about 3 years, so any 14 year old Indian's who will be thinking about playing for their home nation in the U17 tournament, will be very motivated to train hard and see if they can be part of the squad. 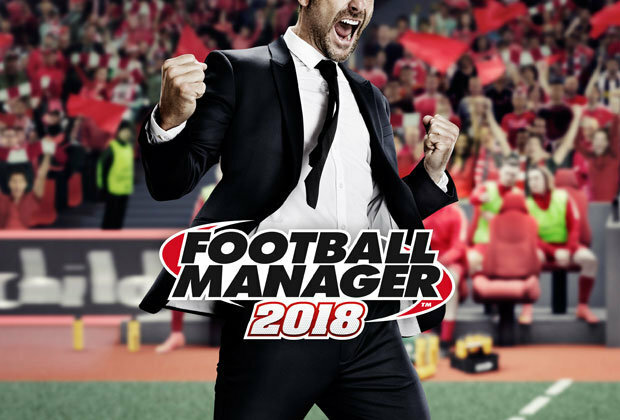 On football manager, it is possible to raise the profile of leagues and with the higher profile of the league, more players will be attracted to play in the league, this of course could take a number of seasons to achieve, but is a great challenge if you have the time to take this on. It seems that FIFA are keen to develop football in other nations and to start in a country that has a population of 1.2 billion, seems like a great place to start. 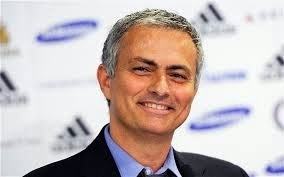 The profile of football in America has been raised greatly since Beckham went over there and with the release of football manager 2015 about 3 weeks away from now, it is time to start thinking about the team you will want to manage. The question is...could you manager in a "lesser" nation? Will these players be FM 2015 wonderkids?